Who is Tatsumi Yoshida, and what can he bring to the table? 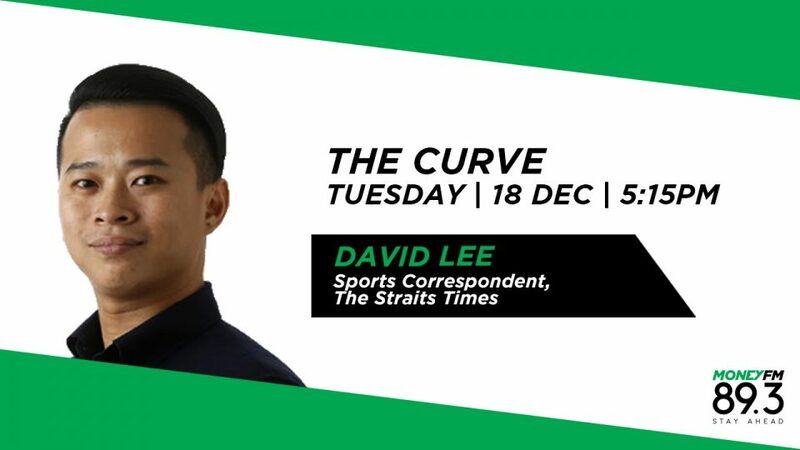 The Straits Times Sports Correspondent David Lee with the inside story on this 44-year-old former S-League import. What’s Next For Man Utd After Mourinho’s Sacking? Sport On: Shortly before Manchester United sacked Jose Mourinho, ST sports correspondent David Lee analysed why their defeat to Liverpool was the final nail in the coffin.